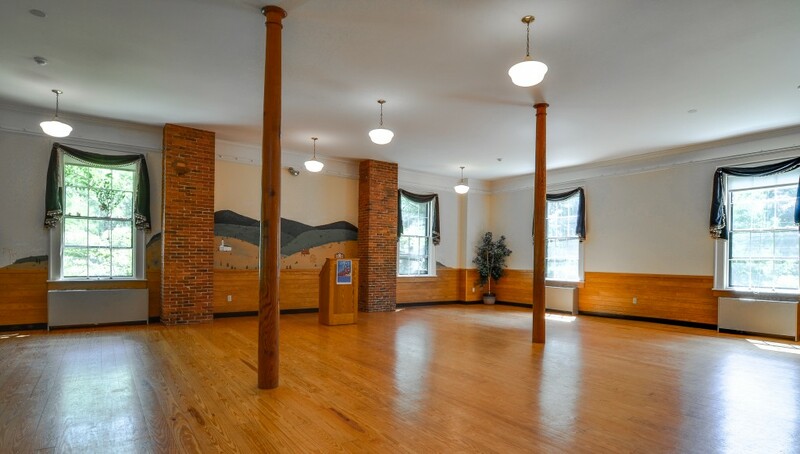 Only the Great Hall is available until September, 2018. Scheduling Deposits are non-refundable unless the Function date is replaced by another customer. Other arrangements can be discussed with the Function Event Coordinator. 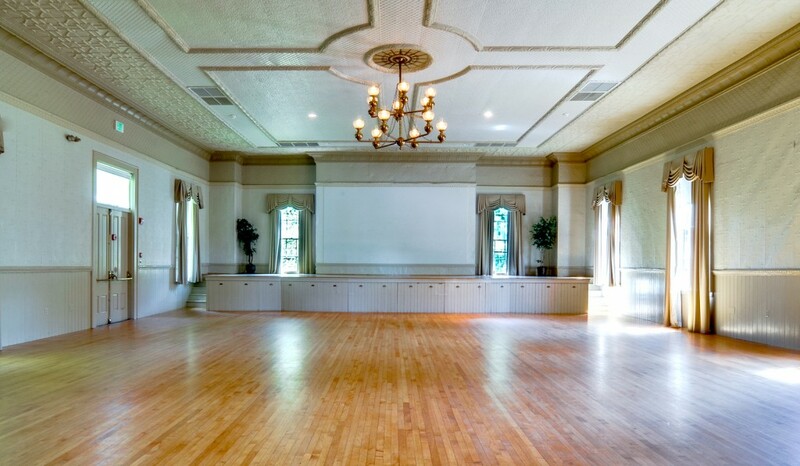 Rental includes: table & chairs, set-up, cleaning, audio visual equipment and an event host.